Decorate your home or beach house with these wonderful shells. These shells are perfect for creating one-of-a-kind nautical wreath, picture frames or table scatters. 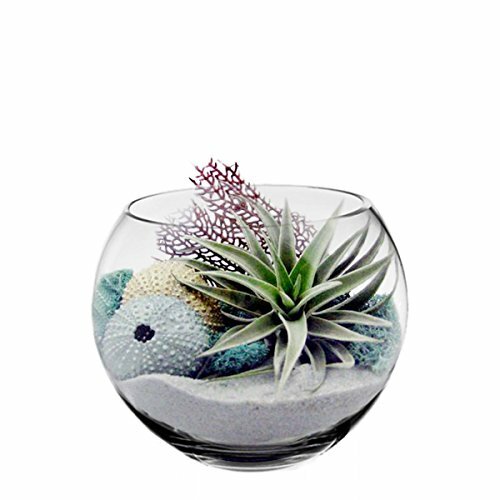 You can use for beach weddings, outdoor summertime luncheons, decorations displayed in a bowl or vase, or in a bowl with candles. Each bag is unique. All natural seashells. Pack of 1 lb with approximately 21 seashells. Pack of 1 pc with clear glass color.